Still spending hours on managing risk manually via spreadsheets? 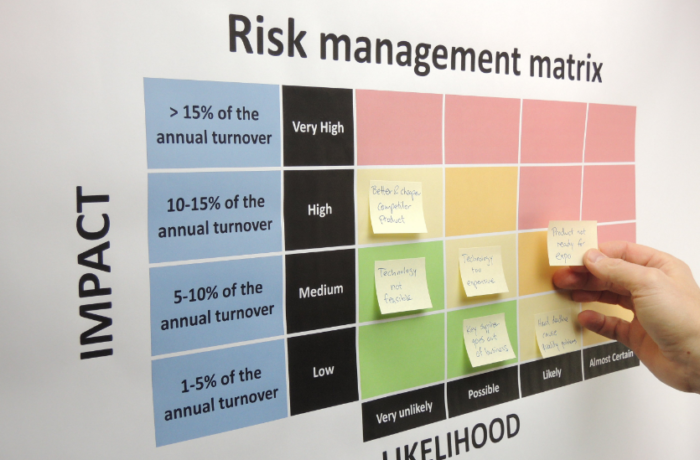 Risk management is probably the most headaches for executives and security professionals. However, dealing with security risks, governance, and comply to standards is not anymore a difficult task with Steppa Cyber risk management web-based platform. * Penetration Testing (also called pen testing) , which is practice of testing a computer system, network or web application to find vulnerabilities that an attacker could exploit. * Vulnerability Assessment, which is the process of identifying, quantifying, estimating and prioritizing (or ranking) the vulnerabilities in a system. * Reporting, which includes generating reports when necessary. In this service, we leverage a comprehensive approach to help executives and professionals to evaluate their organization's readiness level and prepare for threats, before they occur. Contact us now for a FREE DEMO.